Molly Brazy puts on for Detroit in her latest project. There are a few female rappers that have caught the attention of many this year. From the Dolls to Tierra Whack and Noname, women have been running the game this year. Of course, Cardi B and Nicki Minaj stand at the top right now. 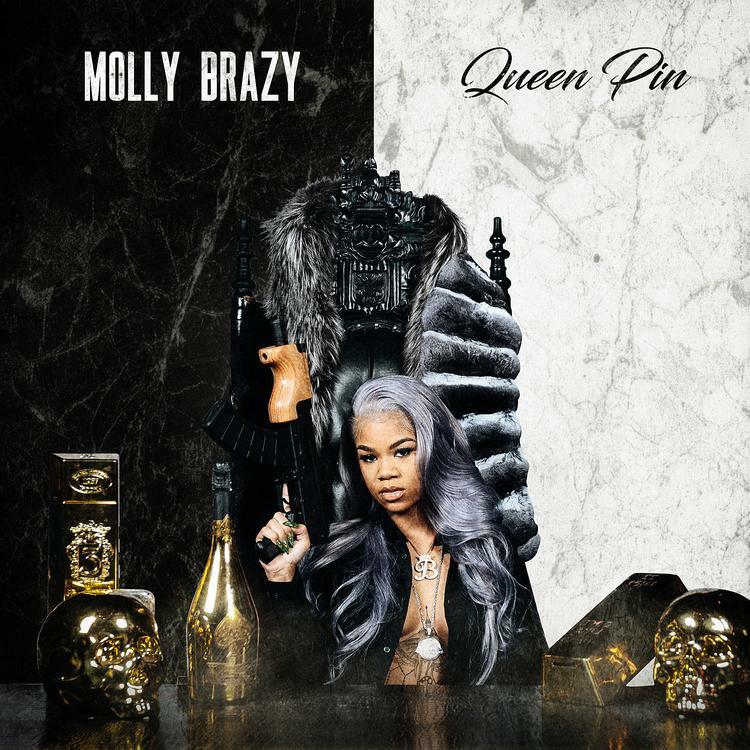 Making noise for the last few months, Molly Brazy has proven to be one of the ladies to keep track of. In her latest project, she's taking credit for a lot as she becomes the Queen Pin. With plenty of designer goods and tea-spillage, the Detroit rapper has been teasing the effort with tracks like "Big Boss" and "Even The Odds." She's experienced a lot of success so far and this is just the latest addition to her growing discography. Metro Boomin Releases Instrumental Version Of "Not All Heroes Wear Capes"